In the end, it had taken almost two years for Amin’s application to the United Nations for refugee status to be approved, during which time Aleppo had collapsed, family members died, and Amin forced himself not to surrender hope. 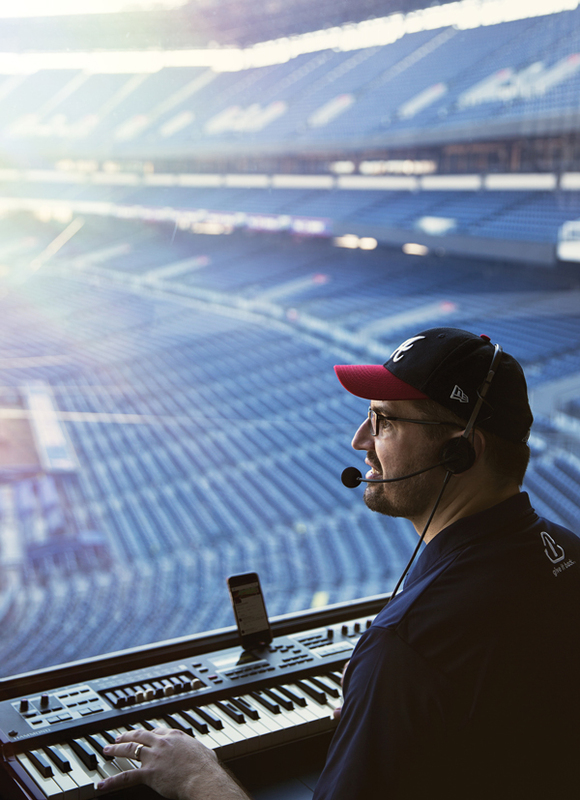 From fan suggestions on social media, Atlanta Braves organist Matthew Kaminski has incorporated a jukebox of tunes into his repertoire, from pop hits like Lady Gaga’s “Born This Way” (for center fielder Michael Bourn) to the theme from Family Guy (for outfielder Seth Smith). 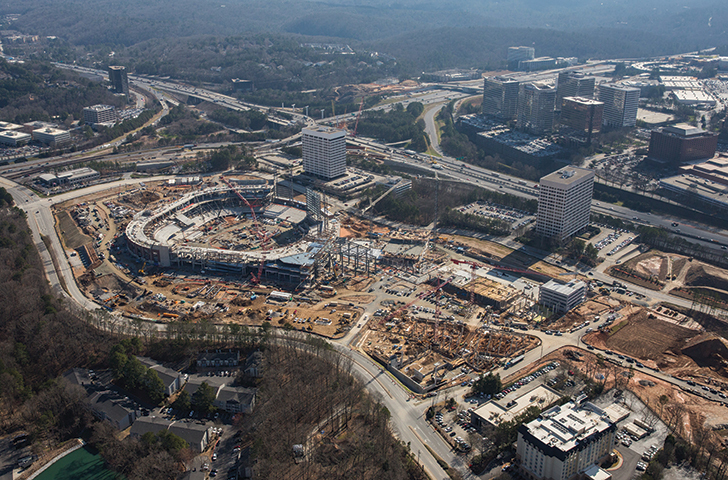 After Turner Field has gone quiet a year from now, SunTrust Park will be buzzing with Atlanta Braves fans. Before then, there’s plenty of work left to do at the $672 million ballpark. 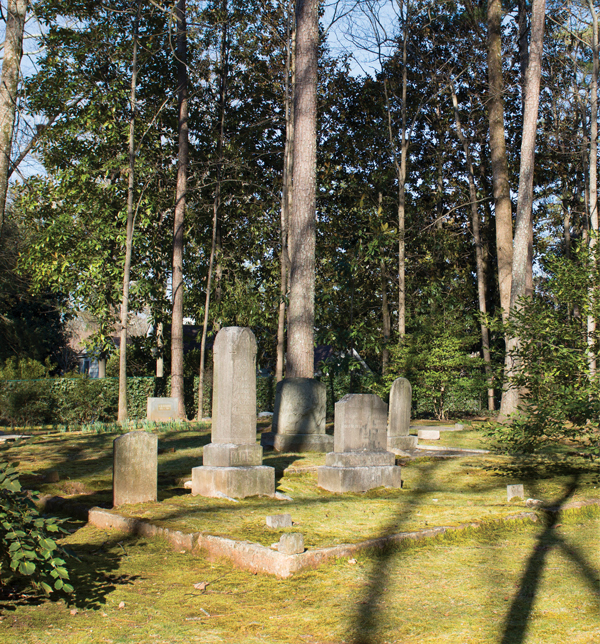 “Harmony Grove [Cemetery] is our signature project, and it speaks to the duality of the community’s history,” says Erica Danylchak, Buckhead Heritage’s executive director. Since that early discovery, the group has spent considerable time researching the little-known black history of Atlanta’s whitest neighborhood. Everywhere Jason Smith turned, it seemed death surrounded him. 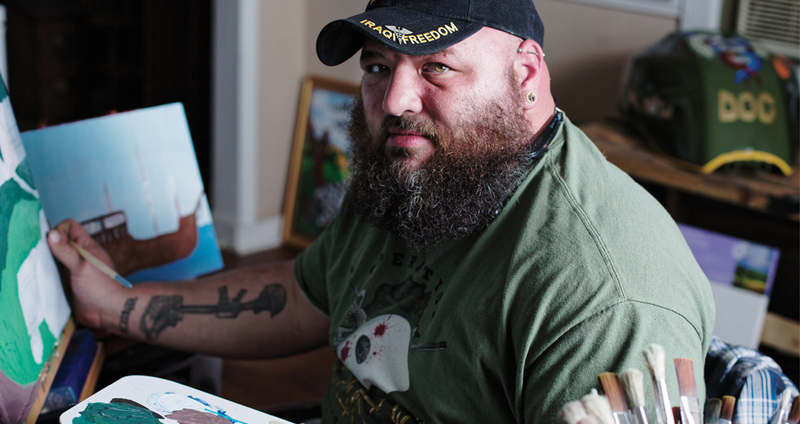 As a medic in the smoldering battlegrounds of Iraq, he performed CPR on fatally wounded Marines. 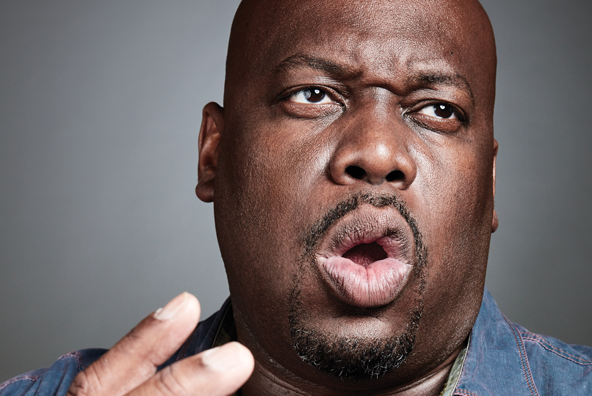 Back home he was involved in a car wreck that left him with a traumatic brain injury and killed a friend. Before long he began hallucinating. For nearly 50 years, Eric Carle’s distinctive hand-painted paper collages have been among the first works of art that young children encounter. 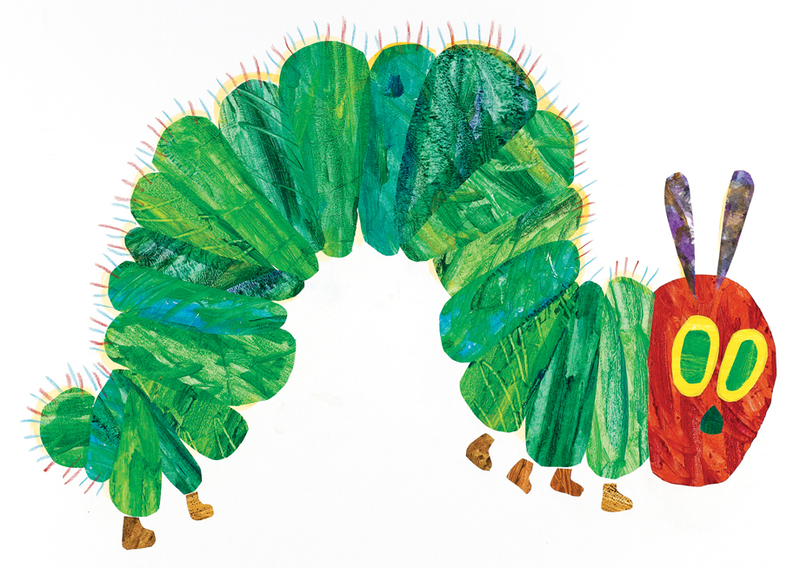 This month more than 80 original creations from some of Carle’s most popular books (Brown Bear, Brown Bear; The Very Hungry Caterpillar) will be on view at the High Museum. 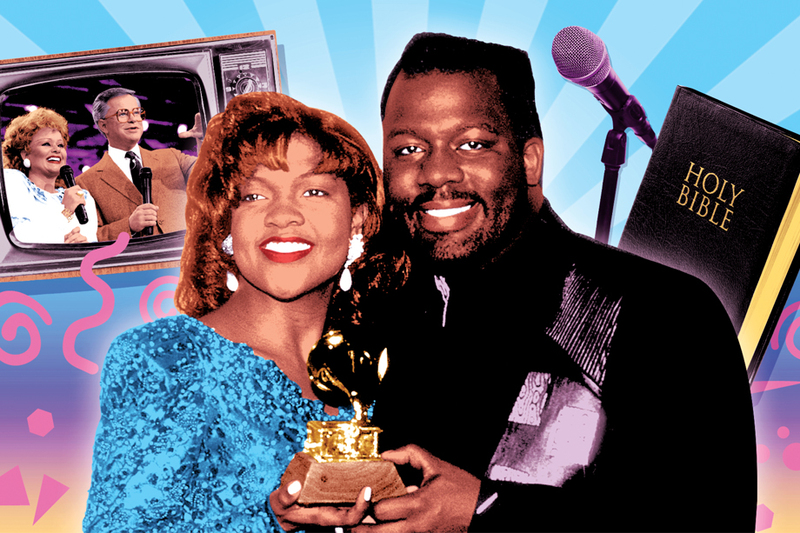 Born for This: The BeBe Winans Story, cowritten and composed by the Grammy-winning R&B and gospel star himself, tells the unlikely story of how Winans and his sister CeCe were plucked by the Bakkers from teenage obscurity in Detroit to perform on the then all-white Praise the Lord Network in Pineville, North Carolina. 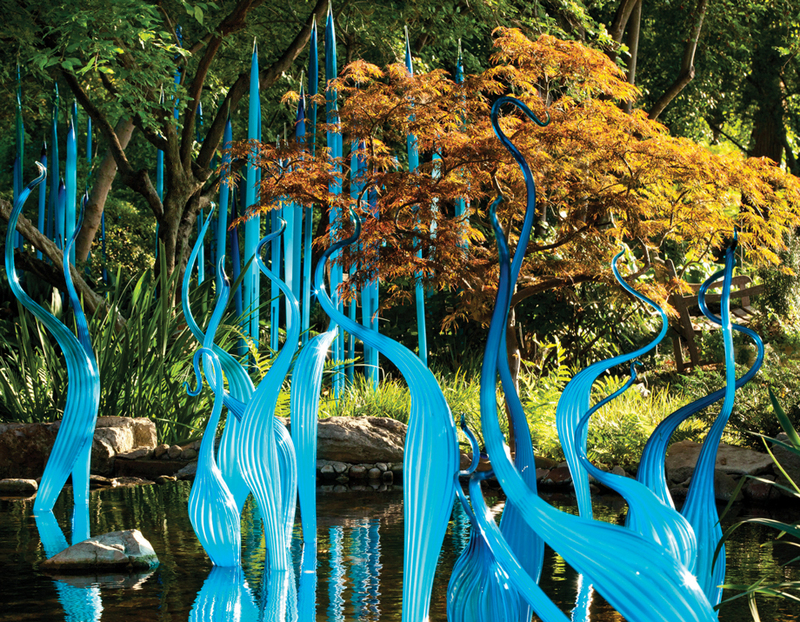 This month renowned glass artist Dale Chihuly takes over the Atlanta Botanical Garden for the second time with 21 large-scale installations, including two custom-designed pieces. 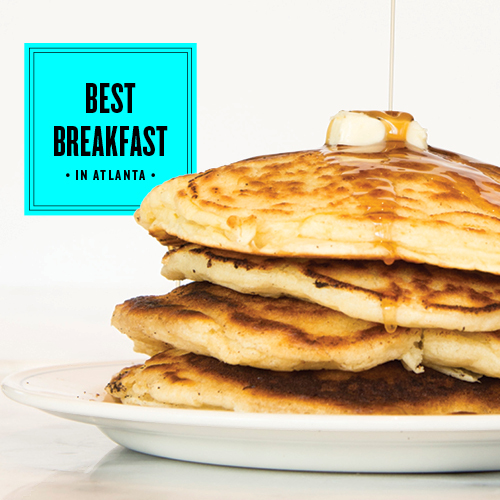 Get an early look at four newcomers to Atlanta’s restaurant scene. 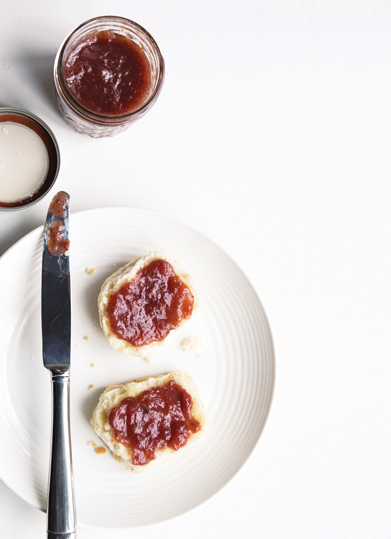 A jar full of glistening homemade preserves makes a year-round prized treat, whether smeared on a hot biscuit, dolloped onto goat cheese, or draped over ice cream. 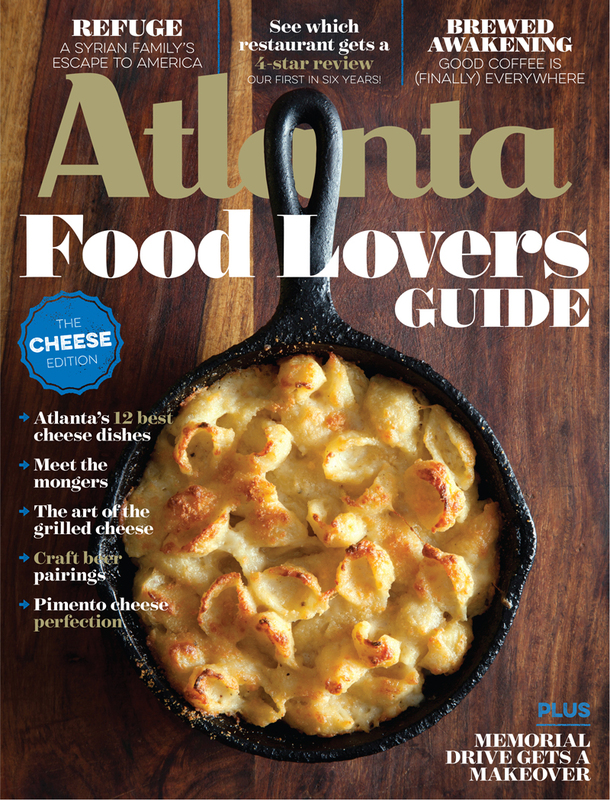 Here, Preserving Place’s Martha McMillin explains how to make her award-winning recipe. 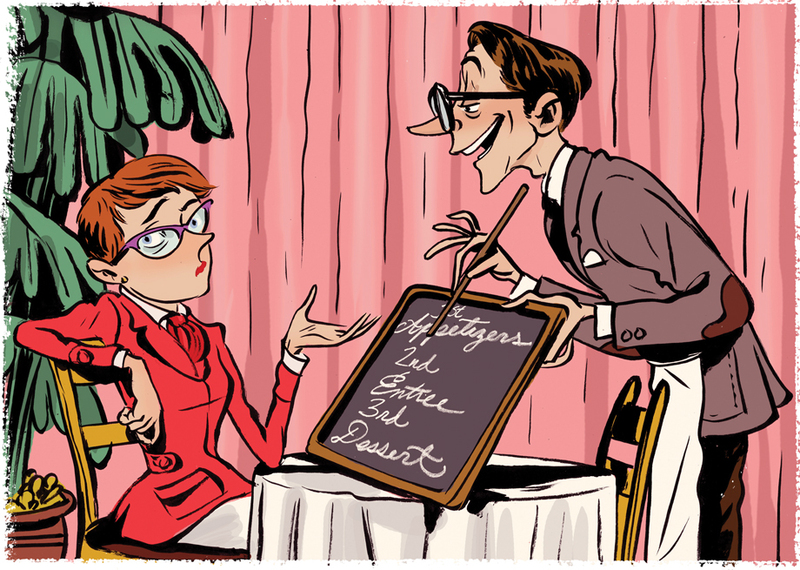 Of all the ways a server can make a guest feel insecure, the one that irritates me the most is “Have you dined with us before?” And why restaurants with their own grocery stores are particularly dear to me. As he does at dinner, Ryan Smith displays the same sharp techniques and thoughtful compositions at brunch that make Staplehouse the city’s most exciting restaurant. 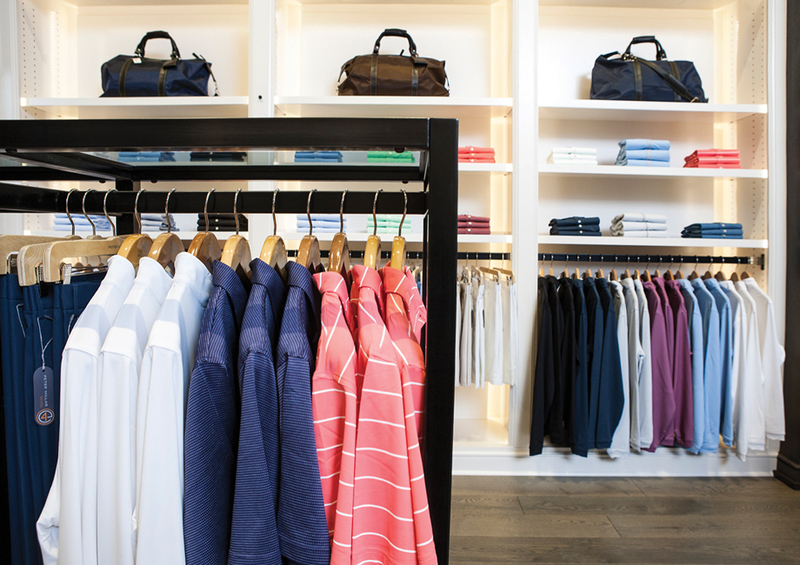 Greg and Robby Miller of Buckhead men’s shop Miller Brothers, which celebrated its 20th anniversary this year, have embarked on a new sartorial venture: partnering with menswear brand Peter Millar to open a new shop at Avalon. 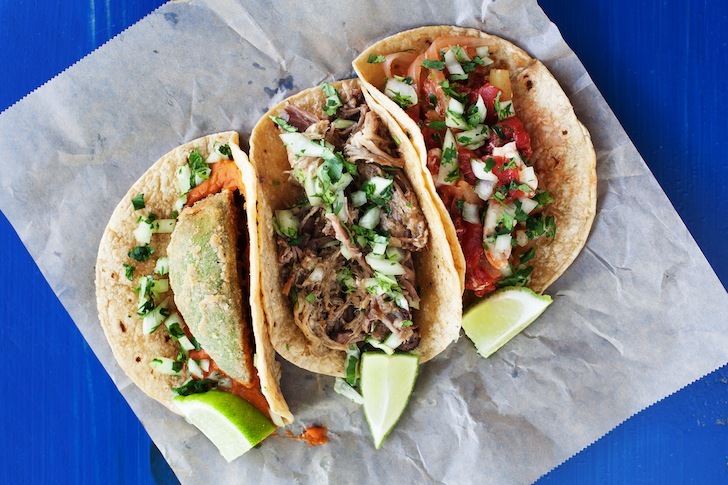 Sometimes overshadowed by nearby Raleigh, Durham is a hip, energetic destination—whether or not you cheer for the Duke Blue Devils. Repurposed commercial buildings and factories like the Golden Belt, a former textile mill that now houses artist studios and galleries, make the city feel like a mini Brooklyn. All one color is my signature look,” says interior designer Jimmy Stanton, owner of Stanton Home Furnishings on the Westside and in Virginia-Highland. 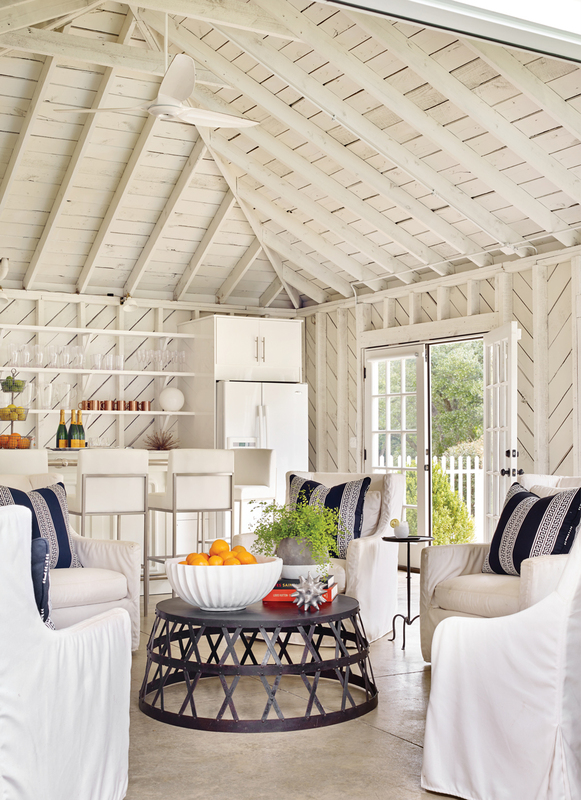 Taking a cue from the white facade of his circa-1851 estate in Madison, Georgia, Stanton extended the color scheme (or lack thereof) to his remodeled garage turned pool house, which sports a modern-rustic vibe. 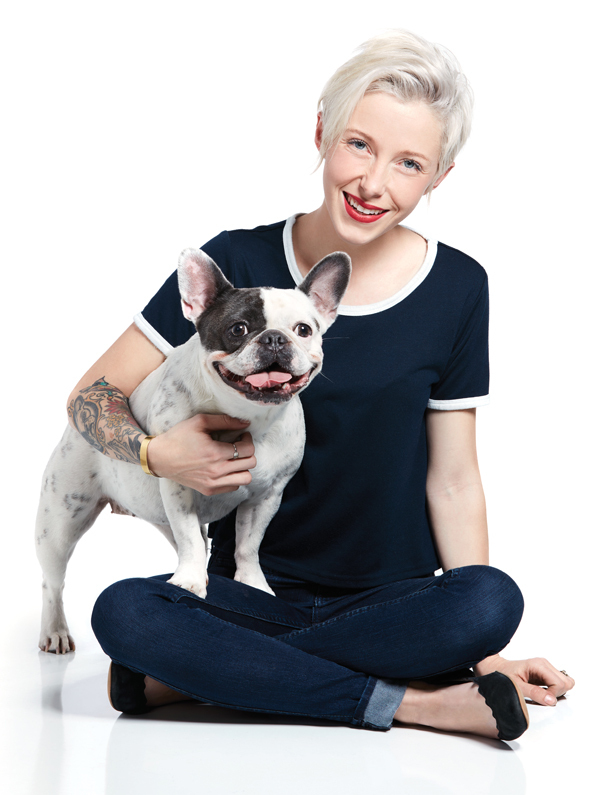 When the 29-year-old singer-songwriter began using stencils and spray paint to create T-shirts bearing the affirmation “so worth loving,” she unwittingly birthed an inspirational brand. 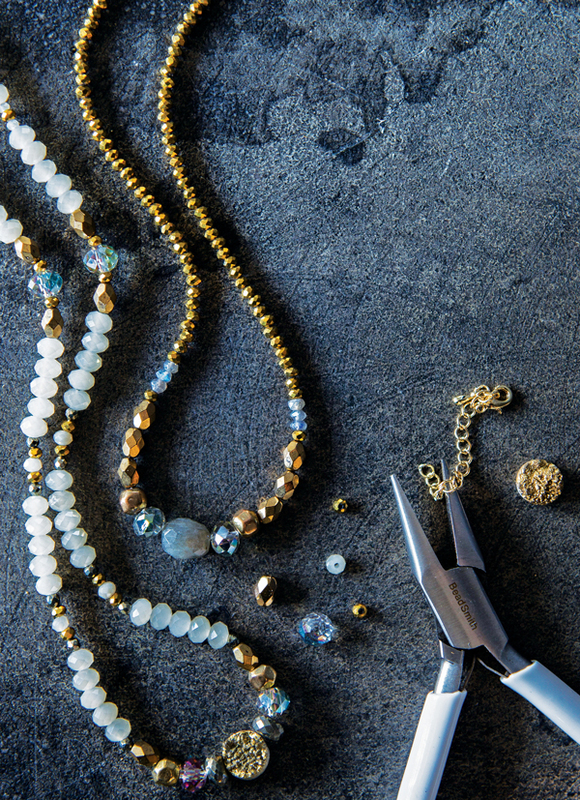 For 15 years Avril Joffe and her daughter, Cindy, have run their boho-chic jewelry company out of a studio in Sandy Springs. Their line, Avindy (get it? ), is carried at major stores like Anthropologie, but their creations are still handmade. Rainy day in Atlanta? 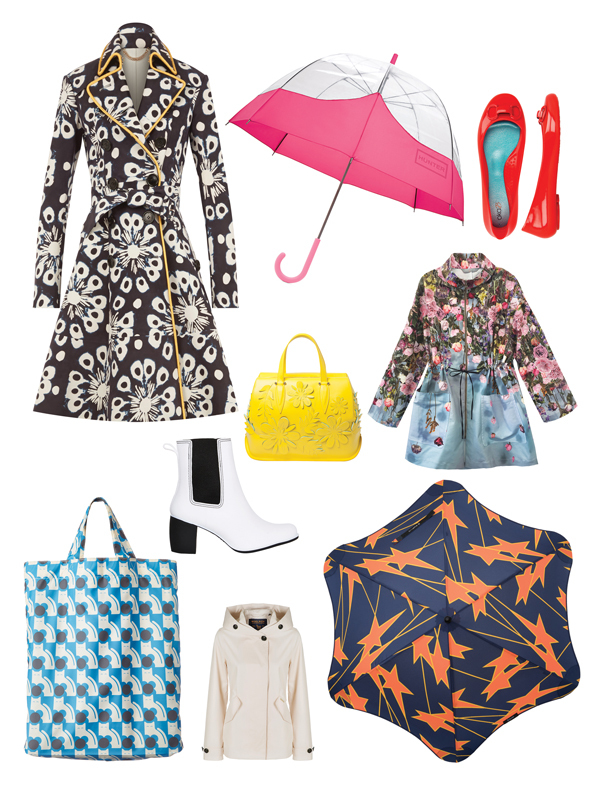 Time to break out these cute rain jackets, umbrellas, shoes, and more. 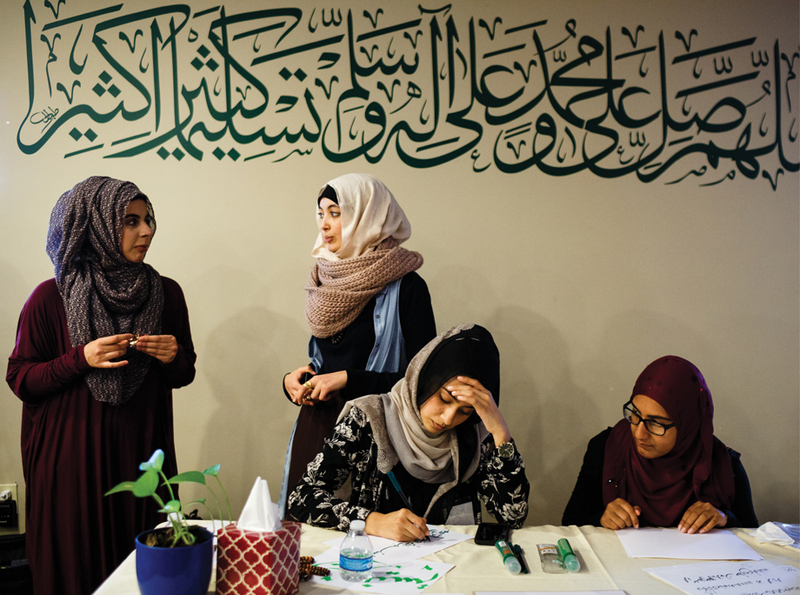 Prompted by the attacks in Paris and California and the anti-Islam furor that followed, the Atlanta Muslim community organized the event with the support of 16 local mosques. 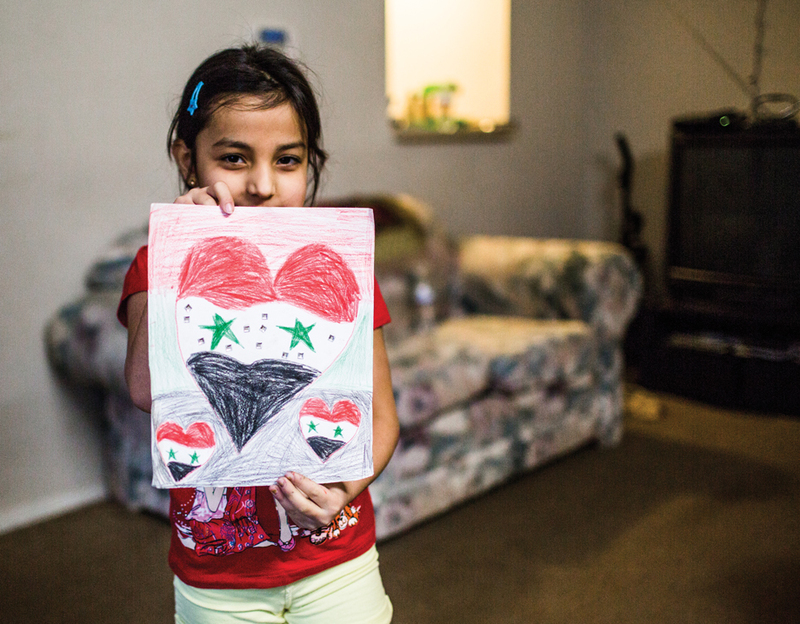 To refugees fleeing oppression, civil war, famine, and discrimination, Atlanta represents not just hope, but survival. 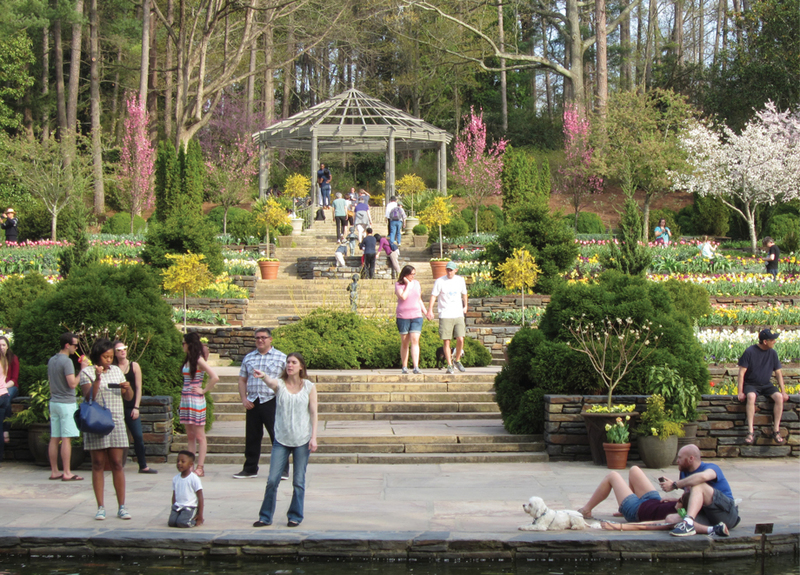 And within the metro area, no place has been more welcoming than the city of Clarkston, which sits halfway between Decatur and Stone Mountain.